152 year Blue Moon over the Salmon Fest fireworks! It’s going to be a beautiful weekend! As you are waiting for the fireworks to start, check out the Blue moon! Ok, it won’t actually be blue, but it is called that, for reasons unknown, because it’s the 2nd full moon of the month. The moon will rise sometime after 7:44PM. And here is another bit of silly trivia for you. If you flip through the years long enough on this website, I didn’t realize what I was getting myself into, you’ll find that a blue moon on the Friday of Labour Day Weekend/Salmon Festival is indeed a rare thing! The last time a full moon rose on this Friday in August was in 1860, 152 years ago when Port Alberni was just being rediscovered by European settlers!. 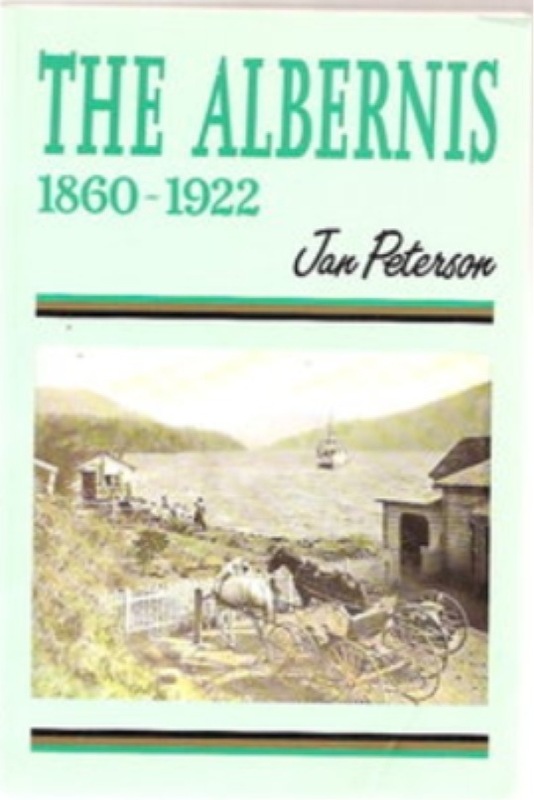 And what a coincidence that it is also the City of Port Alberni’s Centennial! So as you are watching the fireworks with the full moon overhead take a moment to consider just how unique an event it is! Next The Webcam is back! Good call Chris! And a spectacular moon it was! 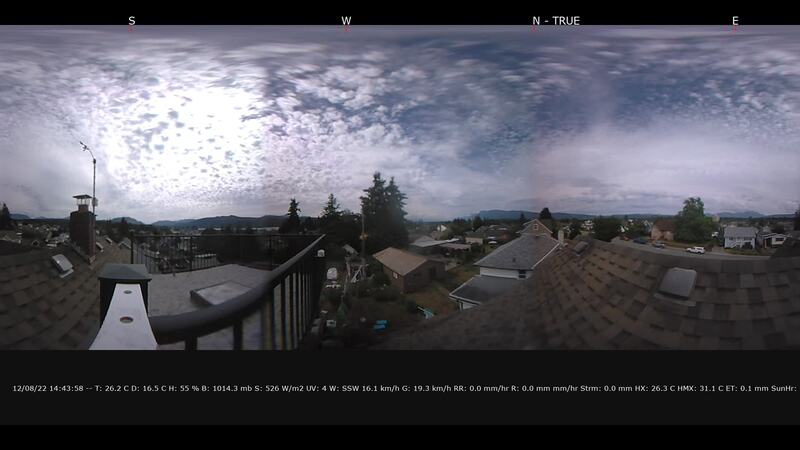 It rose just to the north of Arrowsmith/Cokely, and it was huge! It provided a perfect backdrop for the fireworks. So, on that fateful night 152 years ago, did anyone bother to say whether the moon was able to dodge the oft-present cloud cover? Nice we missed it last eve.